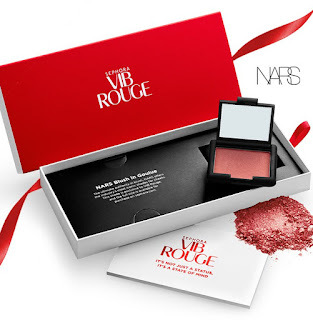 This year's VIB Rouge Renewal Gift/Welcome Kit includes a deluxe size NARS Blush in shade Goulue (full size sold online for VIB Rouge). 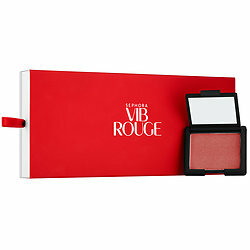 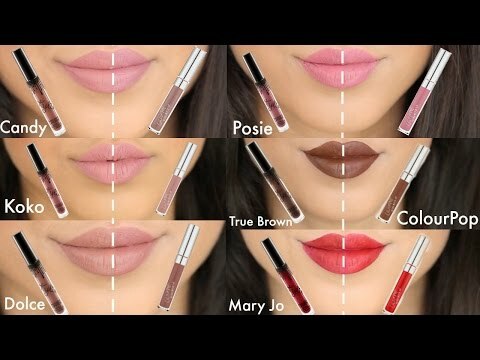 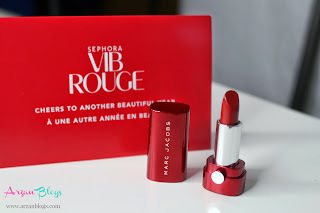 New VIB Rouge members get Welcome Kits that come with the red VIB Rouge Card and Beauty Studio All-Access Pass (unlimited free makeovers at the Beauty Studio). 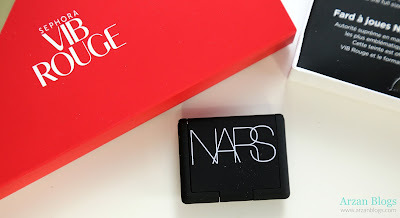 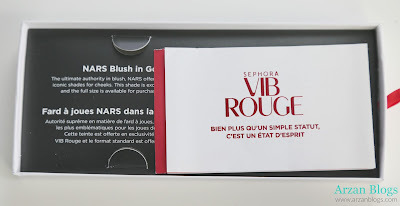 I recently renewed mine, so I only got the mini NARS blush and a little booklet in English and French explaining the benefits of VIB Rouge. 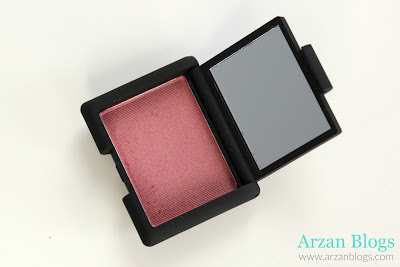 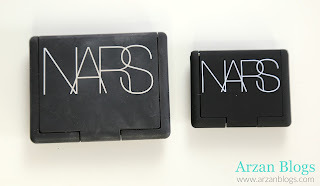 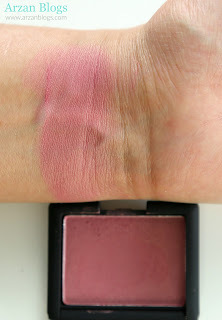 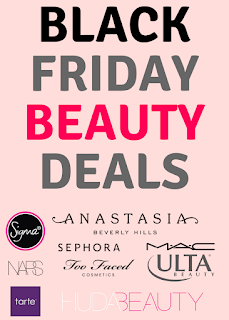 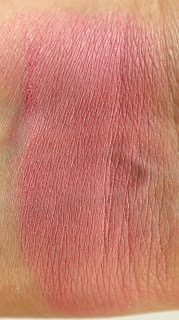 The deluxe size NARS Blush in shade Goulue has shimmer finish. 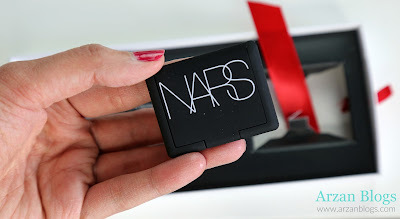 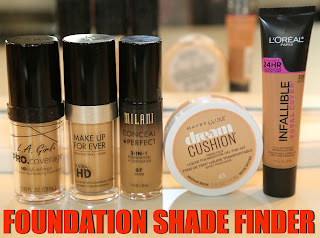 Click here to read my blog post on last year's renewal gift that I got.